The initiative of a Czech Model Forest dates back in 2007. Driven by the need to gather and exchange useful information and knowledge, improve the principles of sustainable management in an innovative manner and promote them both among specialists and the general public, the stakeholders wanted to create a Model Forest in Central Europe on a relatively small landscape. 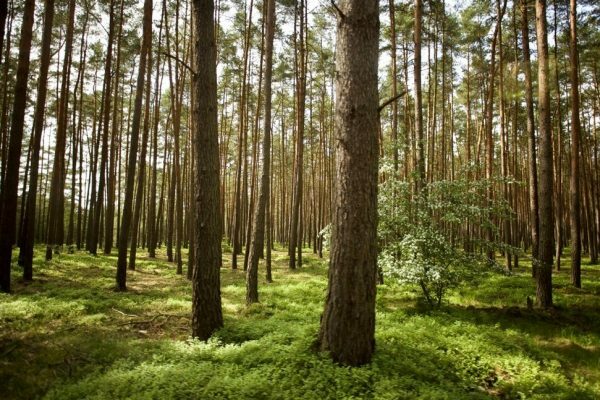 Unlike most other Model Forests, which are large-scale unbroken territories, Model Forest Czech Republic (MF CR) consists of several small-scale areas. The landscape of MF CR is not continuous, yet it constitutes a single system and a single common idea. 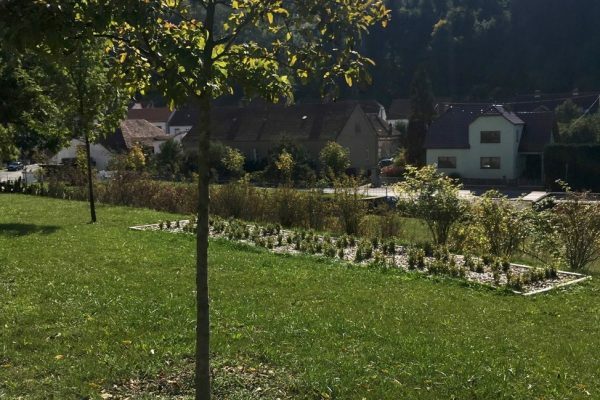 Despite the relatively small size of the Czech Republic, MF CR champions several interconnected sites as models with a long tradition of practical sustainable management. 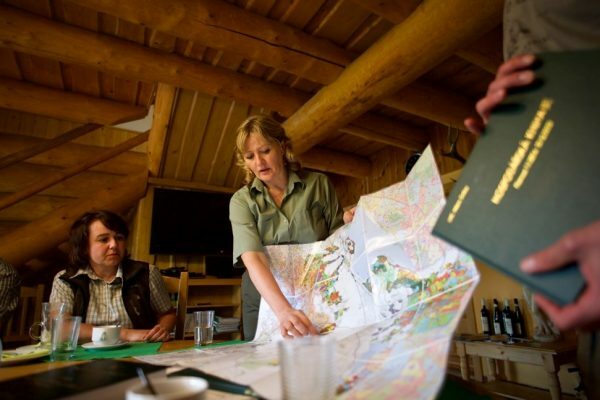 It encompasses five model sites – four Forest Parks (namely Bezděz, Křivoklátsko, Podkomorské lesy and Masaryk Forest Křtiny) and a Biosphere Reserve (Lower Morava) – which are managed in accordance with the Model Forest principles and promote sustainable landscape management. All MF CR cluster members are pursuing sustainable management within a landscape mosaic of predominantly highly managed forests and agricultural landscapes. All the sites face challenges linked to climate change effects (dry spells, pests and diseases) as well as visitor pressure. Model Forest Czech Republic represents 1.17 % of the total area of the country and extends to four regions: the South Moravian, Central Bohemian, Plzen and Liberec. Despite its relatively small area, the cultural landscape of the Czech Republic is characterized by high plant and animal species diversity. 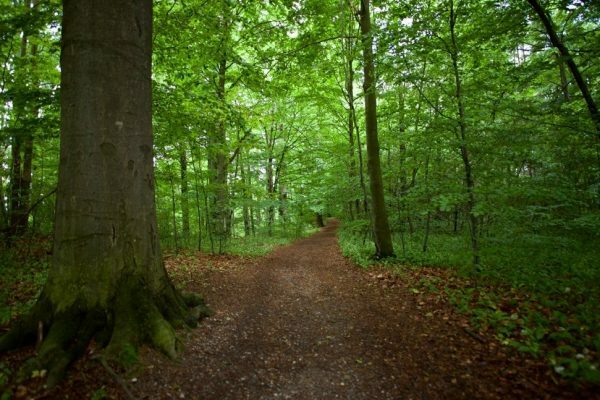 The biodiversity and numerous types of natural environments are above the European average. 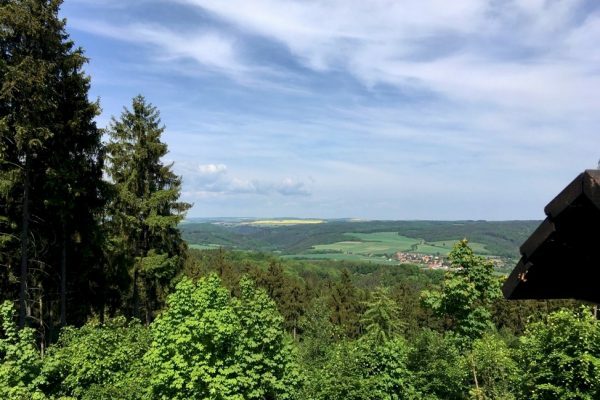 The cultural and historical development combined with its position spanning several biogeographic regions have endowed the Czech Republic with many types of natural environments. Every MF CR site overlaps with a corresponding protected landscape area, which fall into the category of large-scale specially protected areas designated by the Czech legislation. Every site further contains small-scale specially protected areas in the form of national nature reserves, nature reserves and national nature monuments. In addition, Ramsar wetlands can be found in two sites. The MF CR sites contain a total of 238 protected areas, with many of them overlapping, and together covering 207,069 ha. Many historical monuments e.g. castles can also be found at each one of the sites. Lower Morava Biosphere Reserve also includes a historical landscape listed as a UNESCO World Heritage Site. Despite a rural character of the sites, where agriculture, forestry and fresh water fishery dominate as main human activities, all of them are located in the vicinity of large cities, which drives some of the challenges faced. Lower Morava Biosphere Reserve, Public Benefit Corporation. MF CR is supported by its members as well as stakeholders who may or may not be directly involved in the Association but have endorsed its activities. 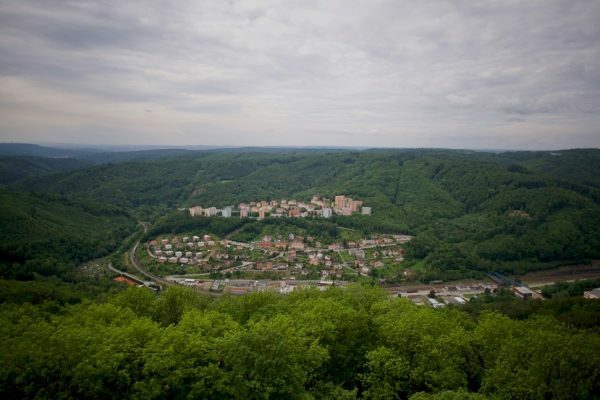 One of them is the Association of Municipalities and Private Forest Owners in the Czech Republic, a voluntary nation-wide organization, which unites owners and managers of forest land not owned by the state. Another important partner is the Czech Ministry of Agriculture. MF CR Association is a convening body and coordinates the numerous activities amongst sites to achieve greater synergy. In order to safeguard the implementation of strategic plans for the respective sites, basic local organizational units of MF CR are established in the form of Local Model Forest Coordinating Councils. These councils play an important role as discussion and coordinating platforms for local stakeholders. Councils work locally to implement strategic plans and serve as an important link between the cluster sites through a coordination board. The board consists of representatives of all Local MF Coordinating Councils and works on a common strategy. Participatory management in designated areas. Demonstrate the value of equal and democratic involvement of stakeholders in the decision-making processes related to the management of natural resources within the Model Forest. Equal and democratic involvement of stakeholders in the decision-making processes related to the management of natural resources within the Model Forest. 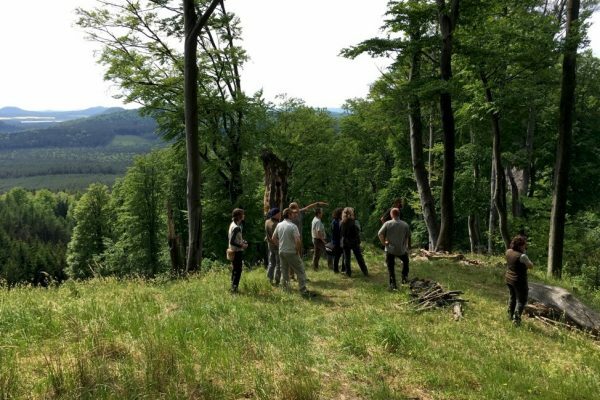 Recognition and involvement: One of five sites (Lower Morava Biosphere Reserve) of Model Forest Czech Republic is a member of UNESCO Man and Biosphere Programme. 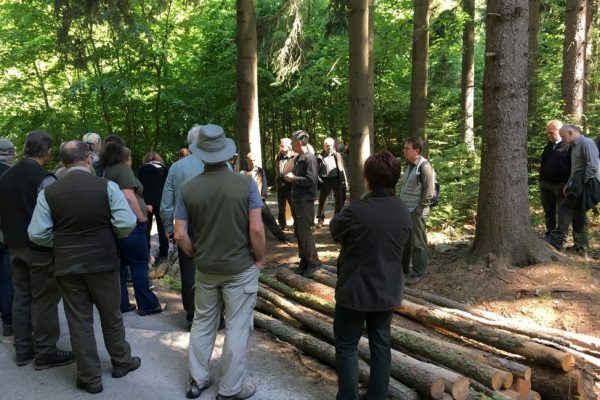 All five sites are involved in PEFC – Programme for the Endorsement of Forest Certification – promoting sustainable forest management through forest certification.